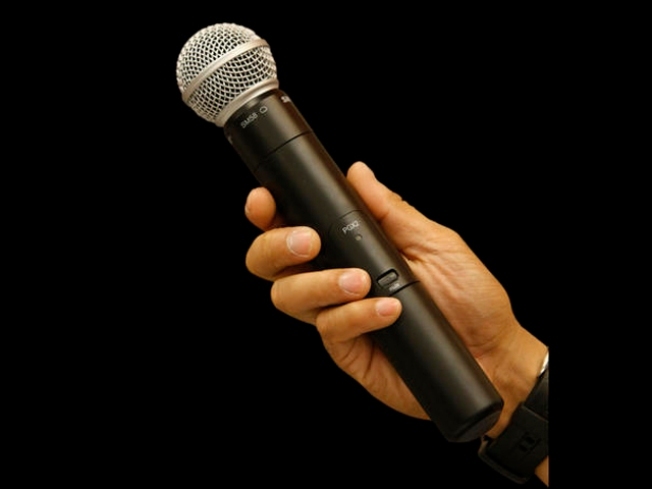 Take the mic and show the world how funny you really are. ISLAND GROOVES: Sail away on a mini-vacation to the Hawaii as Cecilio & Kapono take you away with their island-inspired sounds. This music duo, who came together in 1973 is performing at Humprey's. The show is at 7:30 p.m, click here for tickets. ONE MIC: Looking for some laughs? "One Mic," San Diego's only urban comedy show is the place to be. Tonight's show will be hosted by Aida Rodriguez and will comedic stylings from the likes of Skillz, Damn Fool, and Shang. Doors open at 5:00 p.m.
JUST DANCE: Cute date idea-- Cheek 2 Cheek Dance Studio presents Salsa Casino & Rueda de Casino dance classes! Classes start at five and Cheek to Cheek has lessons for first timers, beginner and intermediates. Don't forget your dancing shoes!